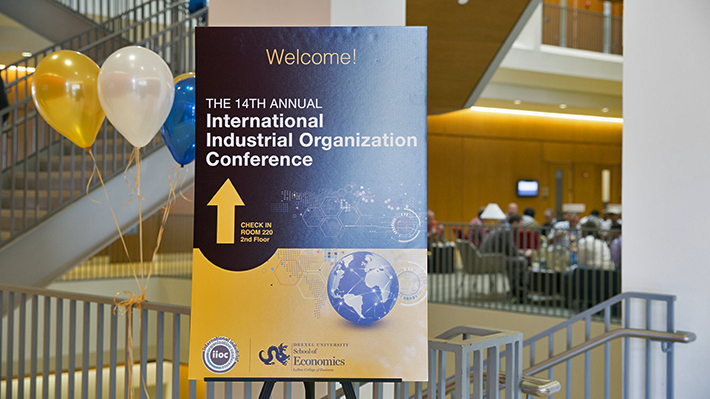 In April, the School of Economics hosted the International Industrial Organization Society for its 14th annual meeting in Gerri C. LeBow Hall. The meeting, which is the biggest global conference on industrial organization and applied economics, included over 70 different educational sessions and 276 research presentations. Over 300 participants attended the conference, representing top institutions from around the world. The conference opened with keynote speaker Michael Whinston, PhD, from the Massachusetts Institute of Technology, speaking on “Recent advances in the empirical analysis of vertical contracting.” It focused on a variety of topics in industrial organization including antitrust economics, regulation, competition and pricing across markets. 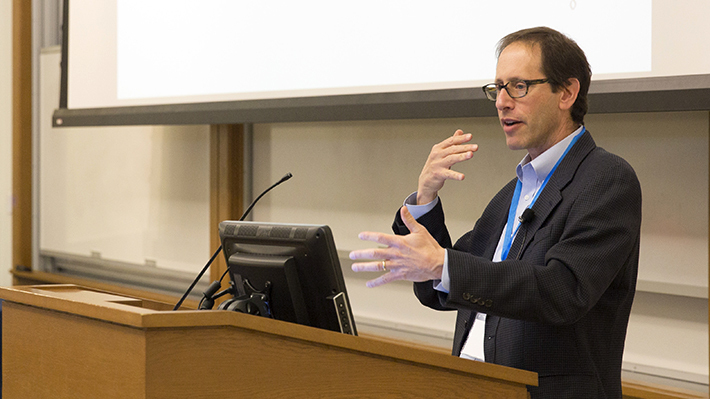 The School of Economics hosted the International Industrial Organization Society in April for its 14th annual meeting.